We offer guided cycling tours for groups in Leiden. 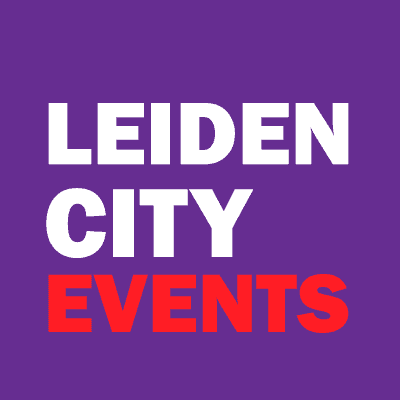 Leiden is a university city since 1575. Leiden University is world famous for its renown studies. Languages, Nature and Science, all you want. It also has the Leiden Bio Science Park. In this gathering of companies the focus is on the Biotechnology sector. Modern buildings, The university around the corner. Museum Corpus next door, as is Naturalis. The other musea only a few minutes away (Volkenkunde, De Lakenhal, Rijksmuseum van Oudheden, Sieboldhuis, Hortus Botanicus, Boerhaave). All is to be seen if you take a bike. Our guide can show you around and take a scenic route. In addition to the tour we can arrange lunch, dinner, coffee & sweets, admission to museums, boat trips and any other activity or citygame you might wish to undertake with your group.